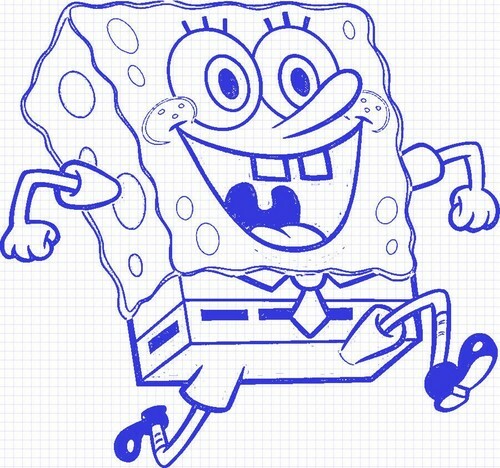 Draws. . HD Wallpaper and background images in the स्पंज बॉब स्क्वायर पेंट्स club tagged: ♥ spongebob squarepants. आप Like Krabby Patties Dont आप Squidward! 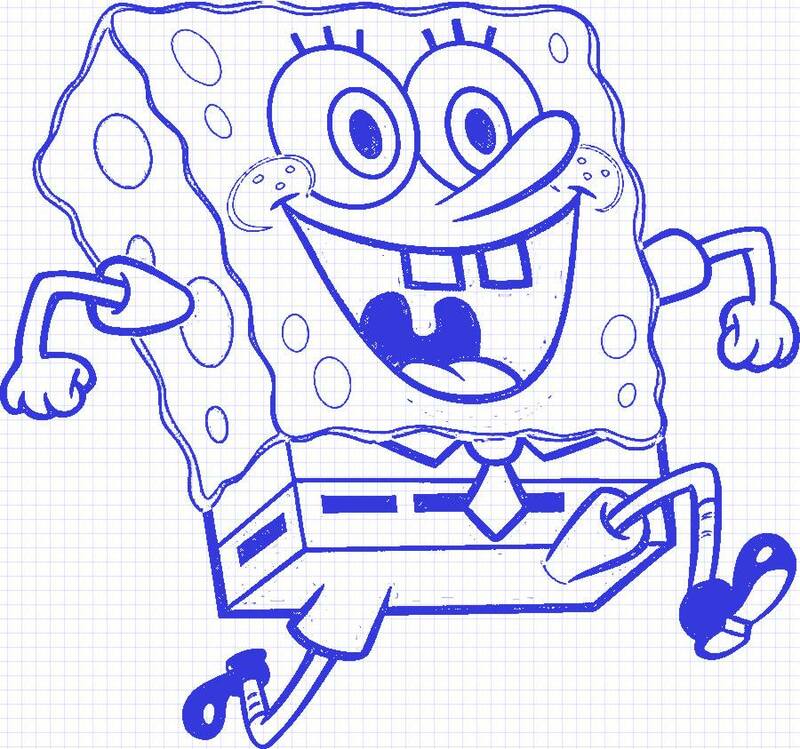 Patrick तारा, स्टार from the Episode "Planet of the Jellyfish"